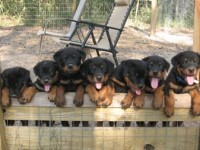 My name is Deborah Brown and every since I was a little girl, I knew that I would one day surround myself with animals and start up a breeding program. 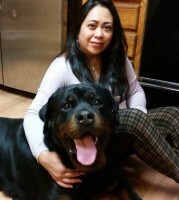 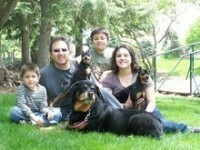 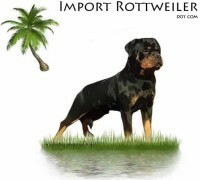 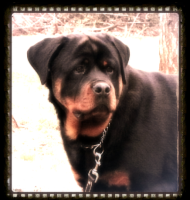 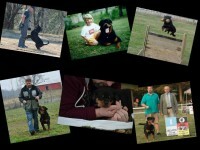 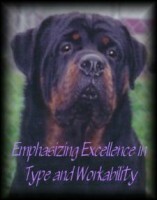 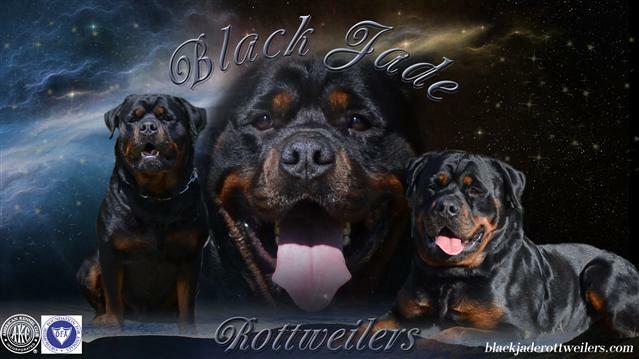 I bought my 1st rottie in May of 2001, however I have been around rotties for over 12+ yrs. 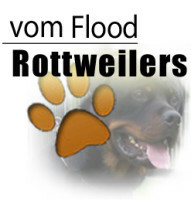 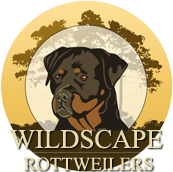 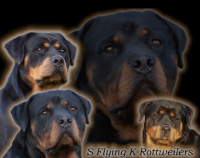 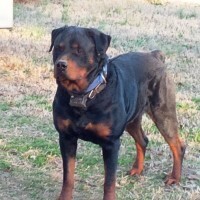 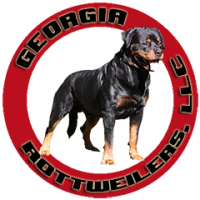 We are considered a small rottweiler hobby breeder based in Snellville,Georgia.